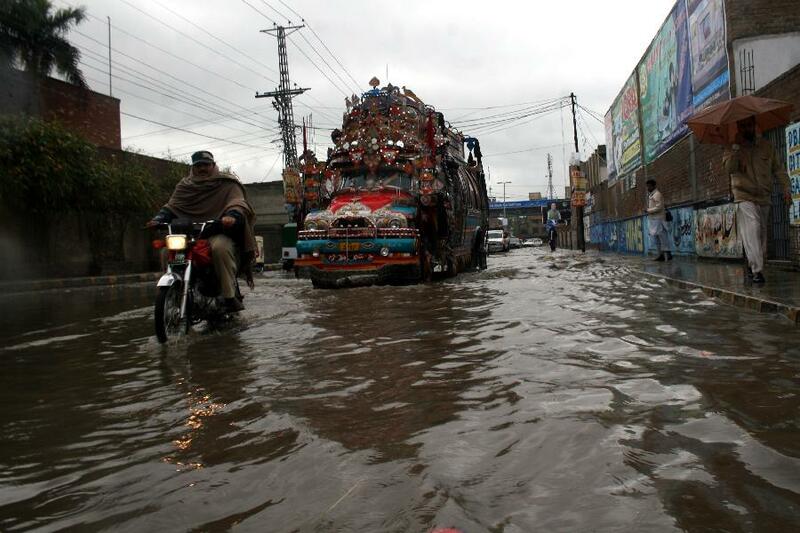 The heavy rains which started from 9th of this month still continued to affect various parts of the country. 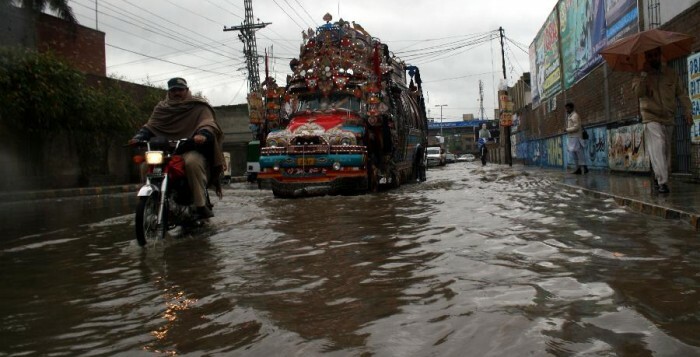 So far Baluchistan, Khyber Pakhtunkhwa, Punjab, FATA and Azad Jammu and Kashmir have received intense precipitation leading to floods, avalanches and landslides, resulting in severe loss of human life as well as damage to physical and social infrastructure. As per the update of the National Disaster Management Authority (NDMA) and local government departments, dated March 21, 2016, 122 people have been killed and 124 injured, while 1,620 houses have been completely or partially damaged due to rain and flood-related incidents in AJK, Baluchistan, FATA, KPK and Punjab. The rains still continue in several areas and the risk of increase in the number of damages and losses is foreseen to be inevitable. Landslides have caused road blockages in different affected areas of KPK and AJK leaving certain areas inaccessible by road. Azad Jammu and Kashmir: Bagh, Haveli, Poonch, Sudhnoti, Muzaffarabad and Hattian Bala are the worst affected districts of AJ&K. As per the information collected from the Deputy Commissioner (DC) offices of the respective districts, so far 14 people have been killed and 1,370 houses have been damaged, leaving 3,900 families affected. The concerned government offices of AJ&K have requested for immediate support in the shape of food, tents, winterization support and provision of plastic sheets. Community World Service Asia is currently monitoring the situation. Its disaster response team is in close coordination with the government authorities and local partners present in the affected areas, and will propose the response strategy accordingly.